So what is a parent to do in these situations? She offers these tips to help parents keep their ADHD kids calm. Yoga or meditation – It is important to teach your child methods for self-regulation. Some examples include: deep breathing exercises, yoga, tai chi or meditation. These can all help a child learn to slow down their thoughts and their bodies. Daily exercise – Adding at least 20 minutes of exercise each day to your child’s routine can help reduce depression, anxiety and other ADHD symptoms. A short walk can be an excellent way to help your child calm down during periods of high activity. On days when outdoor exercise is difficult, try using video games that incorporate exercise to help your child keep moving and entertained. Music – Soothing music, such as classical music, can help some children calm down. You can try out different kinds of music to find out what works best for your child. Use music in the background for times when activity levels should be low, such as homework time, dinner time or before bedtime. Boredom boxes and fidget alternatives – When boredom sets in, your child may become especially hyperactive.. Create a box of activities which contains art supplies, Legos, models or whatever activity tends to hold your child’s interest. Switch items once in awhile to keep the activities novel and interesting. For children who are continually restless or must fidget whenever they are trying to sit still, provide a stress ball or other object they ca manipulate to help them release energy and keep moving without disturbing others. Structure – Kids with ADHD thrive in a structured environment where there are rules and routines, and they know what to expect. Establishing regular, daily routines can help them to stay calm. 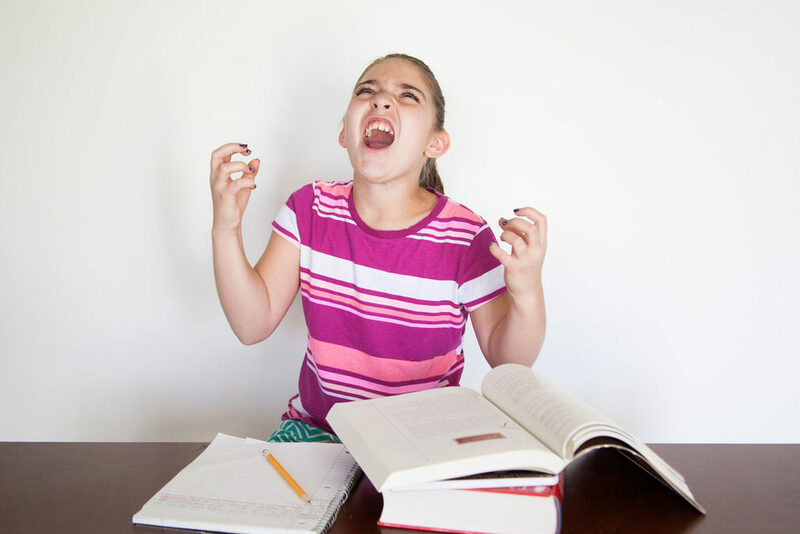 Other tips for helping ADHD kids calm down at home and in the classroom can be found at Understood.org. You may also find it helpful to engage a specially trained ADHD coach to help your child learn to stay calm and focused. Hyperactivity can be the source of inappropriate behavior in some situations. However, many adults with ADHD appreciate their endless energy and feel they are able to accomplish much more than those without hyperactivity. You can turn hyperactivity into a positive trait, by helping your children learn to harness their excess energy and use it to help them accomplish their goals.